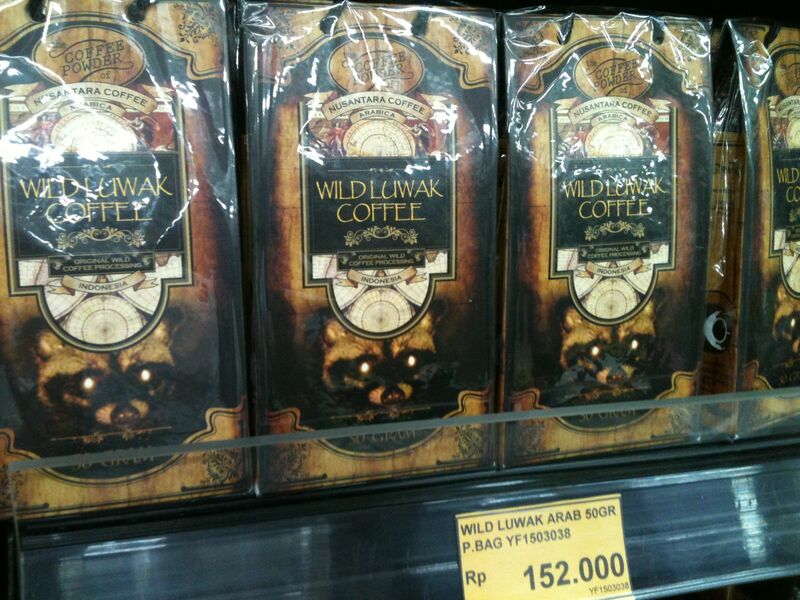 “A single cup of civet coffee or Kopi Luwak, fetches up to $100. 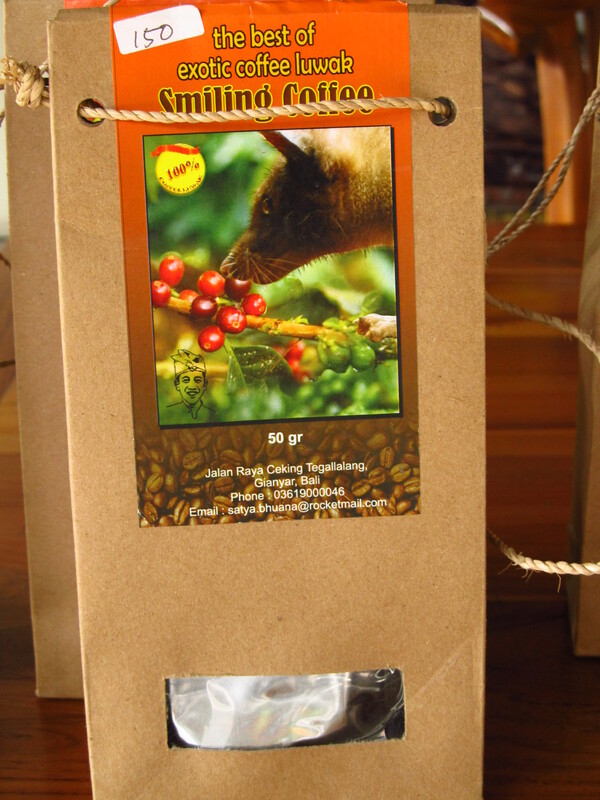 Civets love to eat coffee cherries and Kopi Luwak coffee is made from the beans within the cherries that the civets excrete in pellets. When the pellets are collected from civets in the wild, no cruelty is involved. 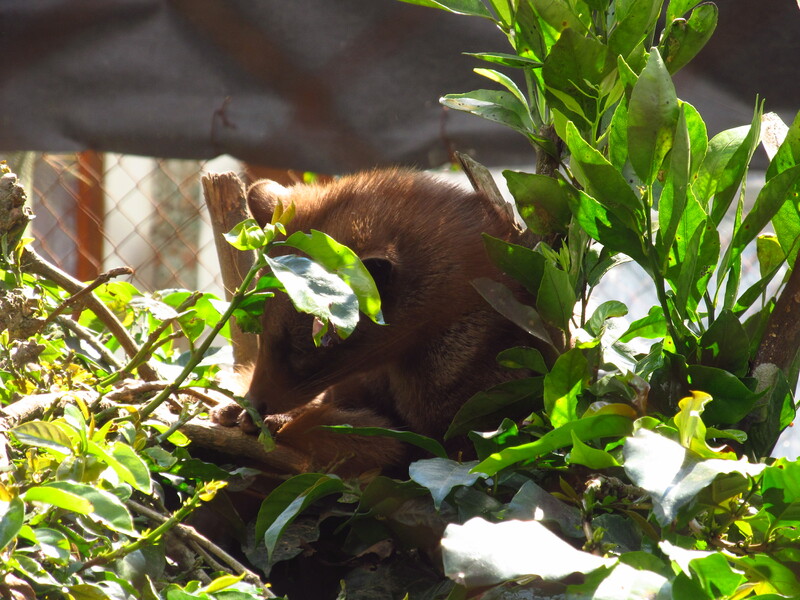 But in an attempt to produce more civet coffee, farmers have started catching the civets and keeping them in small, crowded barren cages. 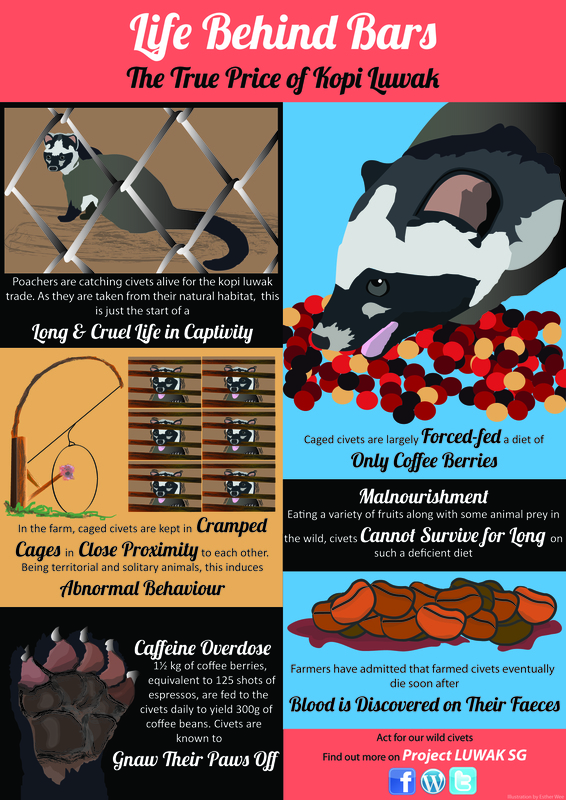 Caged civets are encouraged to gorge on an unbalanced diet of coffee cherries. This unnatural captivity and forced feeding results in injuries, disease and poor nutrition. Many show signs of great stress, including pacing and self-mutilation. 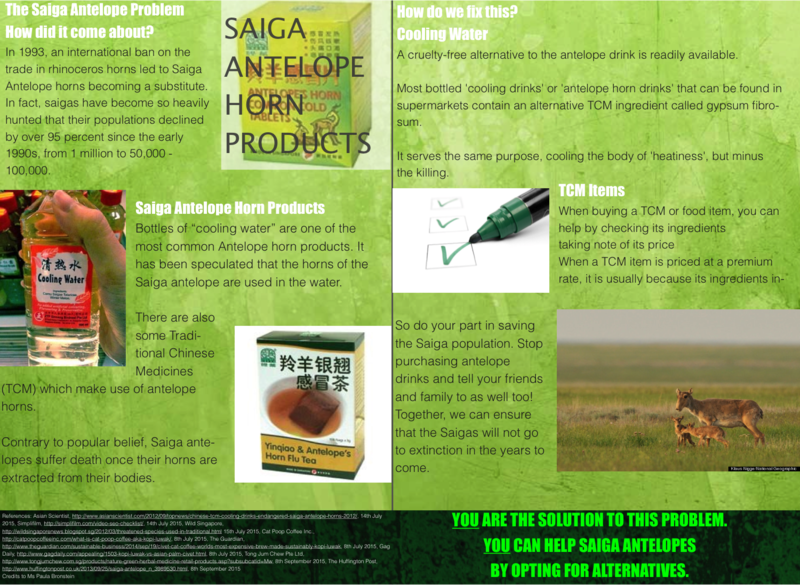 Exercise your choice to not visit these attractions and purchase products that exploit wild animals for profits. When planning your holiday, do remember that wildlife should best be appreciated in their natural wild habitats and not as entertainment. Rainey, C. 2016, 22 Mar. World’s Most Expensive Coffee Requires Actual Animal Torture. Grub Street. Snowdon, K. 2016, 02 Feb. Wildlife Tourism: The 10 ‘Cruelest’ Animal Attractions, Revealed by World Animal Protection. Huffington Post UK. Topsfield, J. & A. Rosa. 2016, 15 Apr. 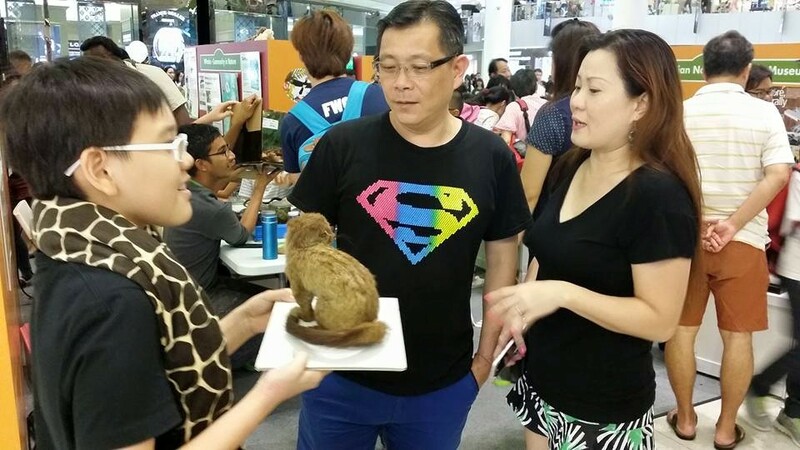 Famous faeces: the story behind the civet-poo coffee craze. The Sydney Morning Herald, World. You’re walking down a busy street during lunch hour. A man approaches you. “Free coffee?” he asks. You’re startled, and then you realize that he isn’t alone. There’s an entire truck right behind him giving out cups of coffee to the public. What’s going on? you think. It takes a while to sink in. It isn’t just normal coffee. 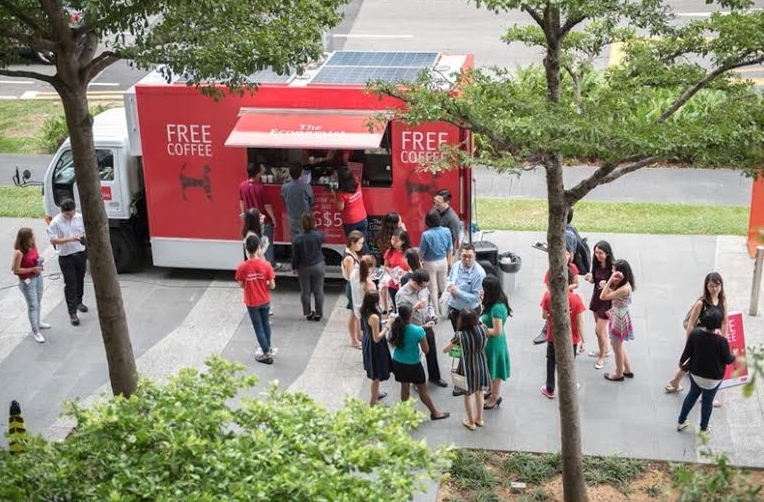 You find that it’s free civet coffee in exchange for an introductory subscription trial to The Economist, a popular business magazine. A complete foot-in-the-door marketing technique. It’s not the first time The Economist has pulled off a stunt like this. 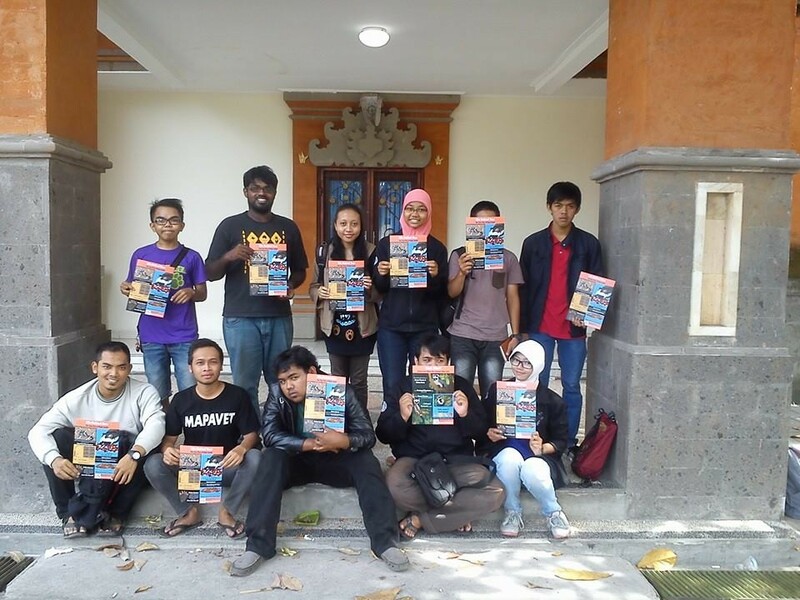 The campaign in Singapore is merely a continuation of its campaign efforts in the UK, Netherlands, and Northern Island in bid to increase magazine subscriptions. 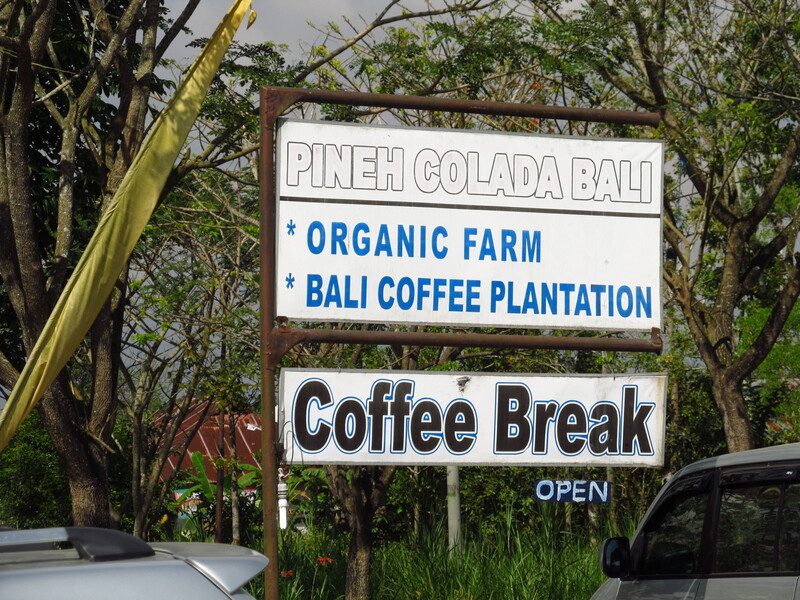 In exchange for a free cup of Kopi Luwak (which can range from $60 to $80 a cup), the passers-by are offered a month-long subscription for only $5. It seems that such a tactic has proven to be successful in the UK, with the marketing company Sense clinching the best Direct and Promotional Strategy at The Drum Marketing Awards 2015, and The Economist getting over 4000 subscriptions as a direct result of the campaign. 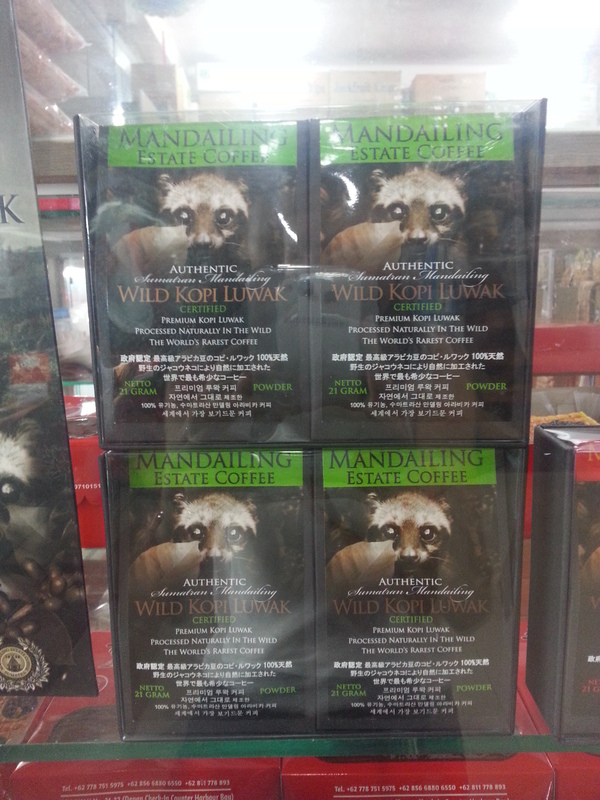 The Economist has also publicly made known their awareness of captive civet coffee and its cruelties, and has in turn made an assurance that the coffee which they were giving out is wild-sourced. 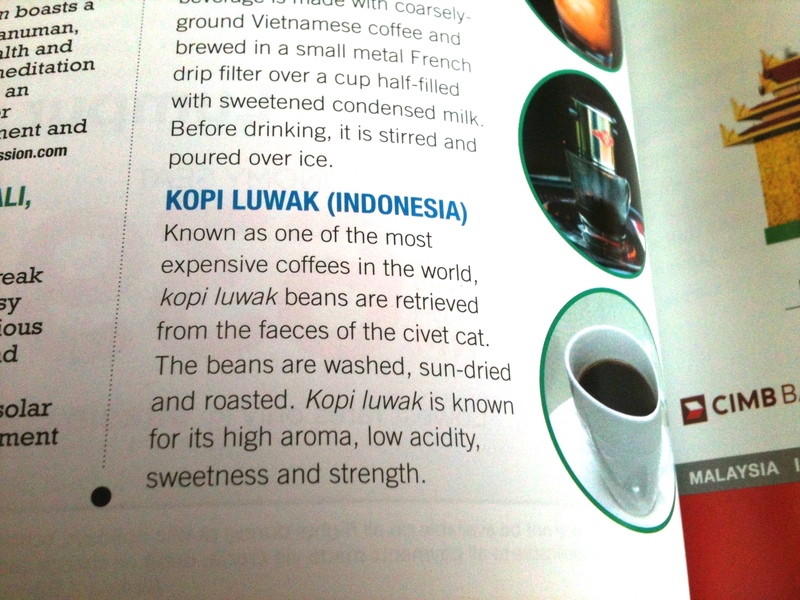 The footnote in marketing agency Sense’s article reveals: We are aware that there are unscrupulous producers of kopi luwak coffee. 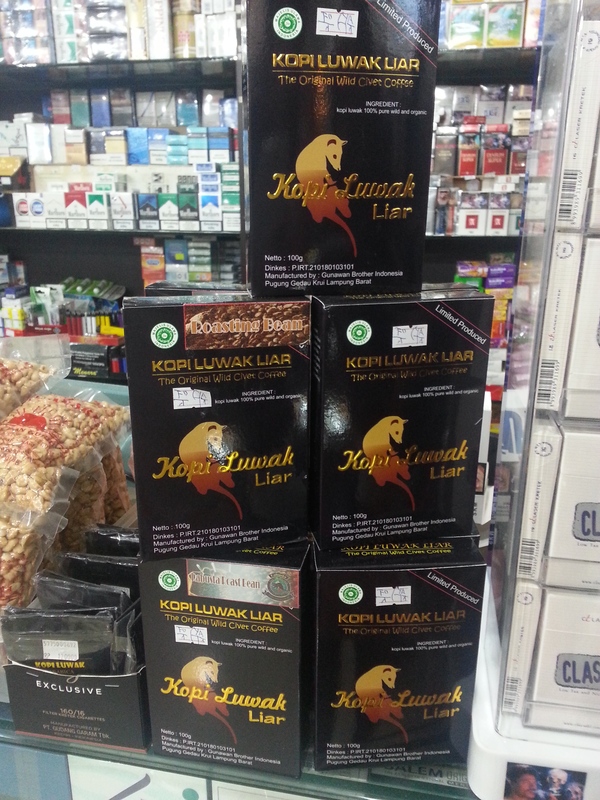 The Economist has received assurances from its suppliers of kopi luwak used in our promotional campaigns is 100% ethically produced. 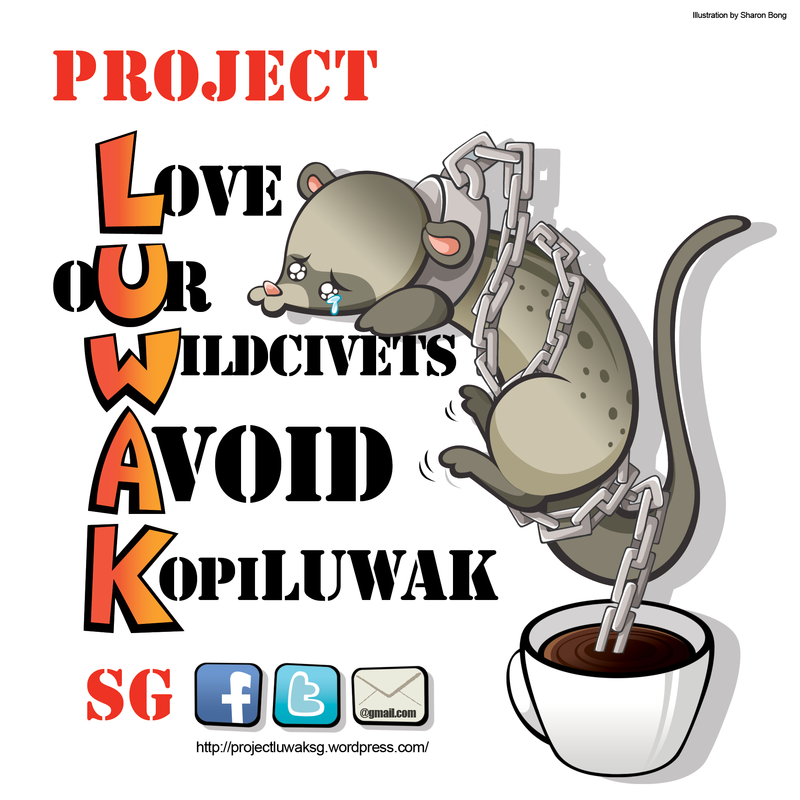 Yet, we hear that all the time from Kopi Luwak producers, regardless if they are from wild or captive civets. 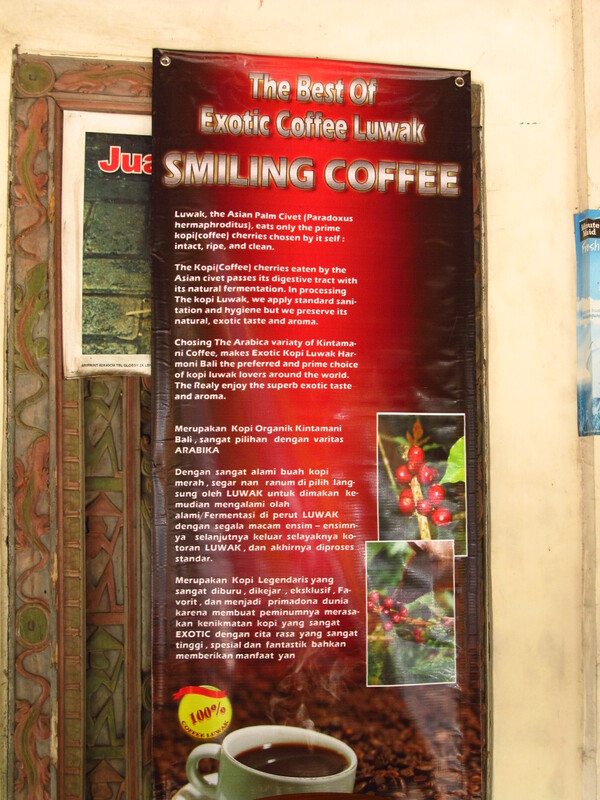 So here’s the dilemma: is it ever okay to drink Kopi Luwak? 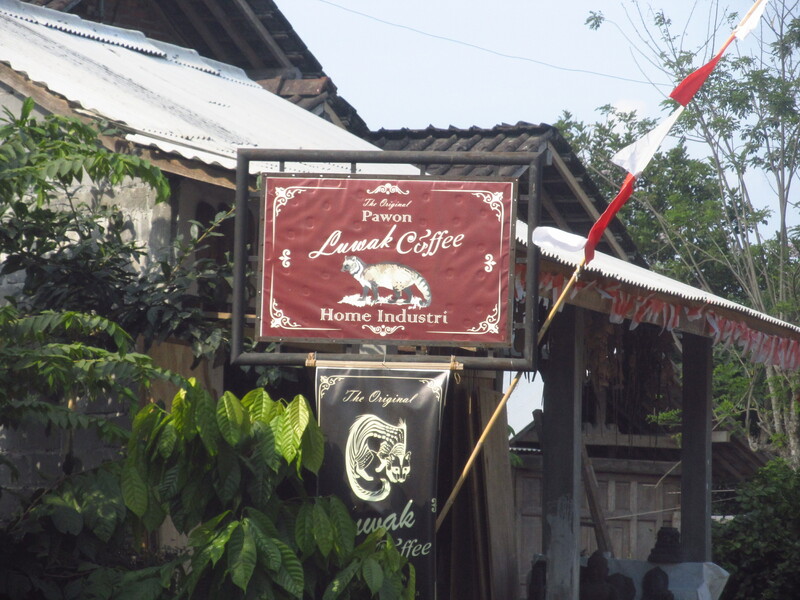 On one hand, we know that Kopi Luwak is part of Indonesia’s culture. They’ve been harvesting the beans for centuries. 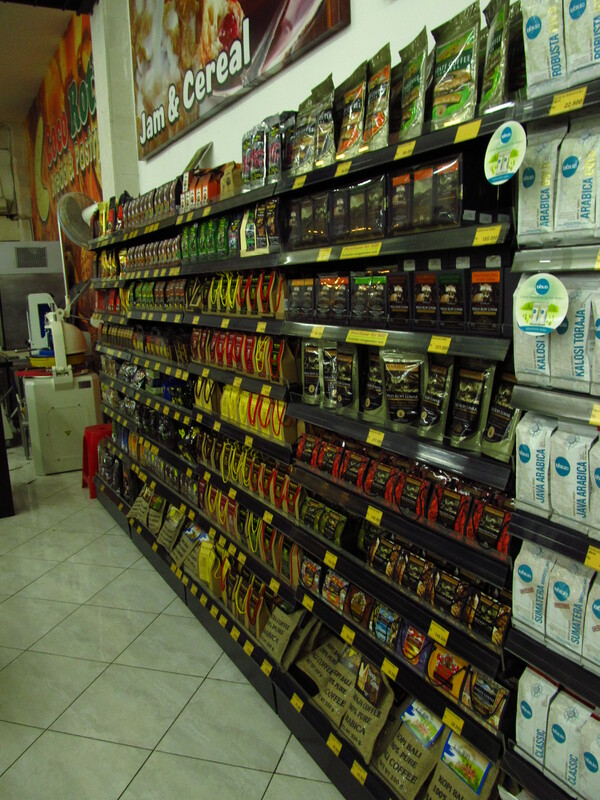 There are farmers who do it the traditional, ethical way – that is, to forage for the beans on their plantations in the early mornings and thereafter spend their afternoons cleaning, drying and roasting the beans. On the other hand, there are also farmers who resort to scrupulous means in order to make a quick buck. 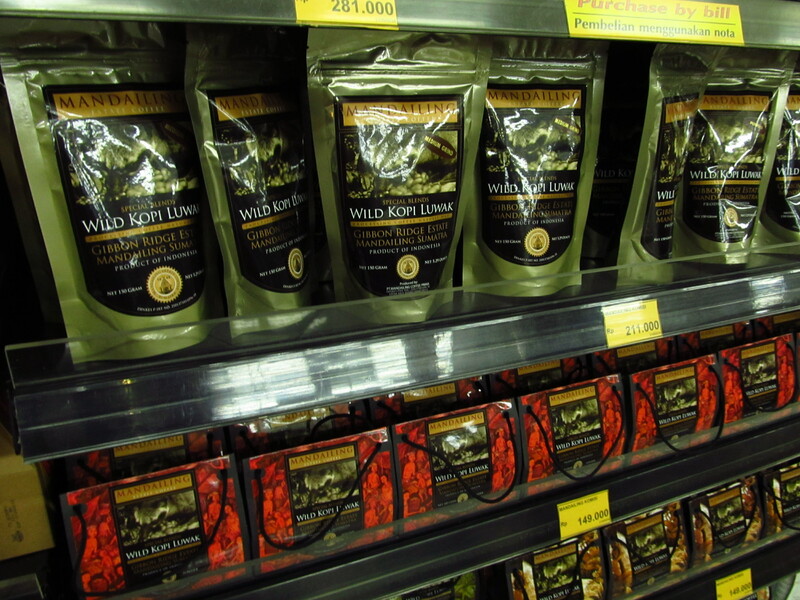 Kopi Luwak is a lucrative industry – everyone wants to have a hand in it. This has resulted in more and more people going out into the wild and capturing civets of all kinds, even the threatened Binturong, in order to produce the beans. 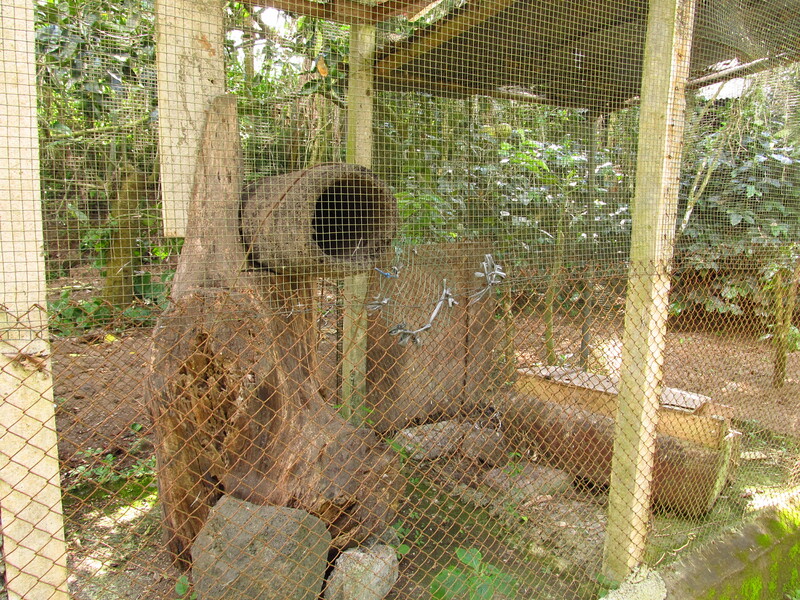 The civets live in horrific conditions. Most of them do not survive. 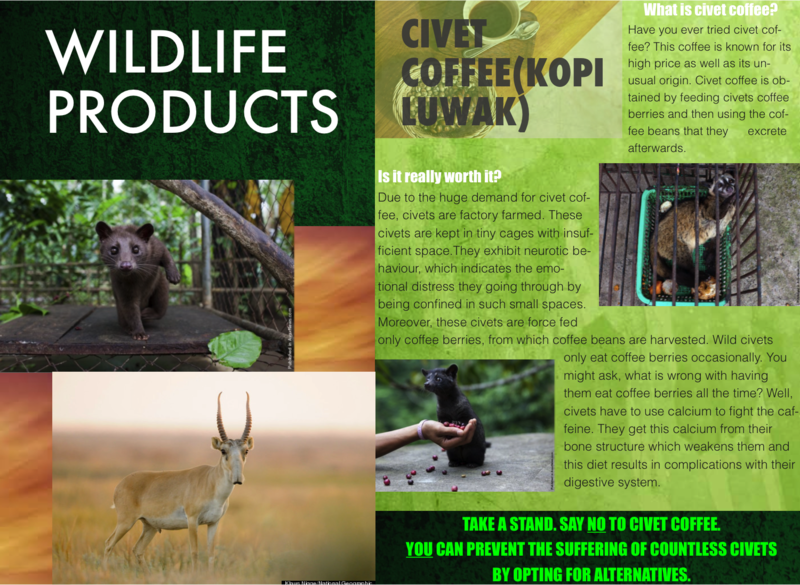 Thankfully, there are certifications from organizations such as UTZ and the Rainforest Alliance that help us in identifying ethically-produced Kopi Luwak. 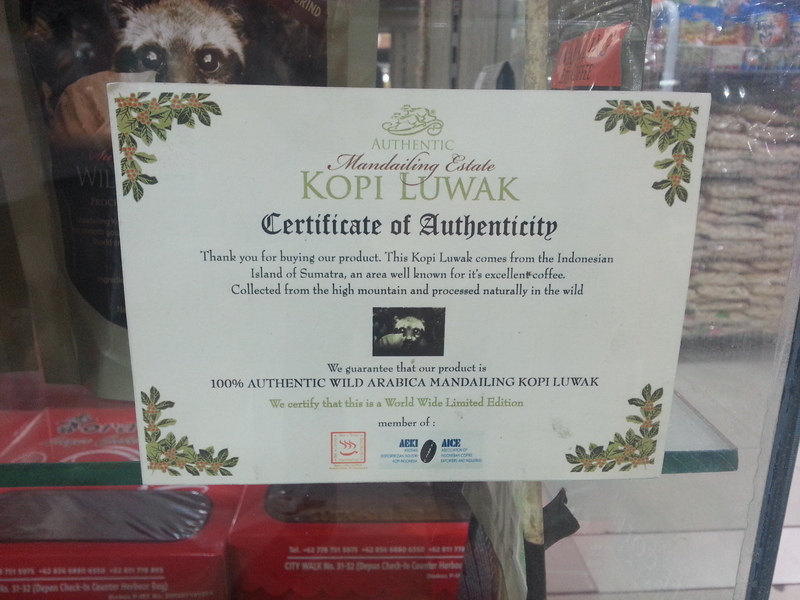 Simply put, if you ever come across Kopi Luwak that does not have these certifications, they are more likely than not to have come from captive civets. But let’s go back to the point. Would you have taken a cup from The Economist should you have passed them? Let us know what you think.